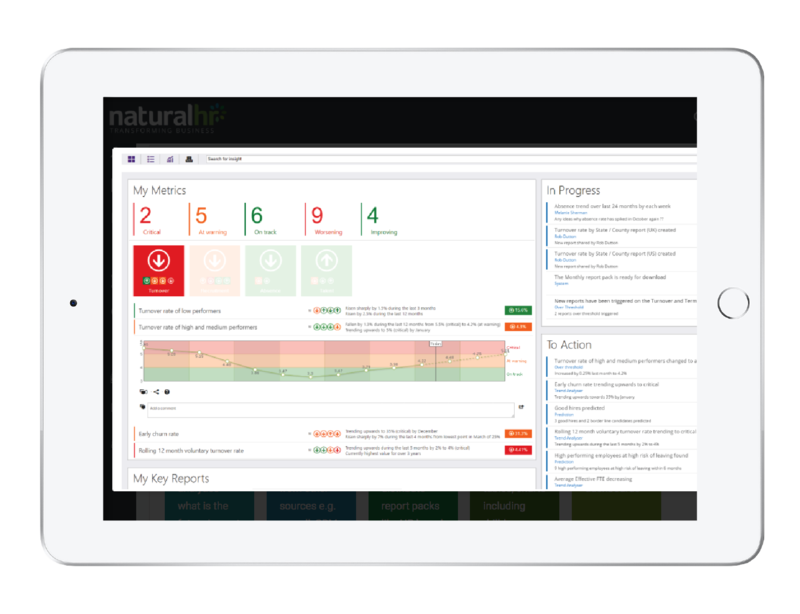 Book a demo with one of our customer success experts to go through the features and benefits of Natural HR and how it can help your business. Please be sure to fill in all the fields as fully and completely as possible so we can ensure the demo is tailored to your specific needs. Once we have received the form, someone will be in touch to discuss your requirements in more detail and to confirm a date and time. We will always keep your information safe. We ask for the information contained in this form in exchange for a valuable educational resource. By sharing your information it will also ensure we are able to send you educational information in future that we think will be of real value to you. We will never send you information about our products and services by email, unless it has been specifically requested.